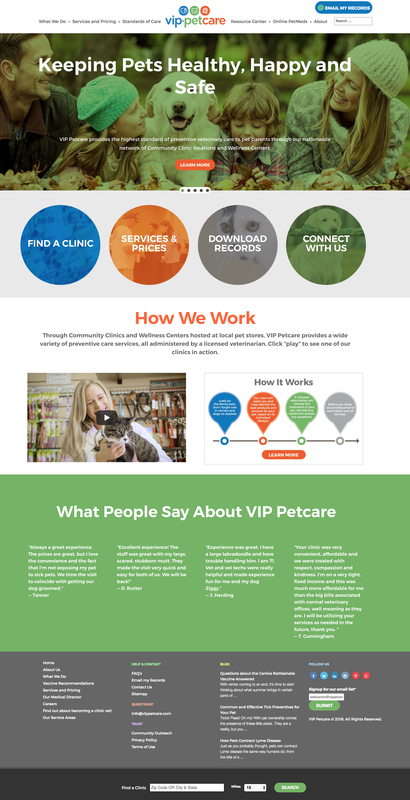 VIP Petcare – Sandrine S.
Manage the Marketing design team in charge of the VIP Petcare and PetVet brands. Responsible for physical and digital representation of both brands nationwide, including everything from van wraps to prescription pads. 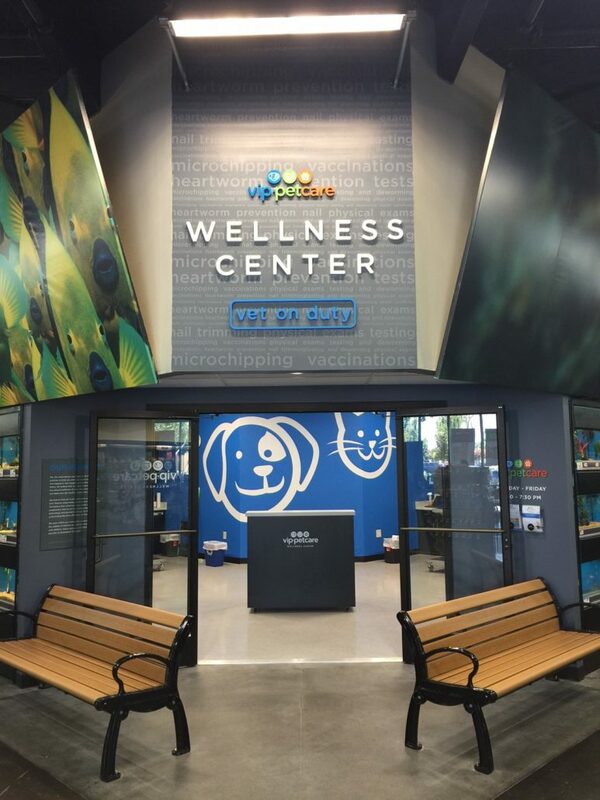 Designed the new VIP Petcare and PetVet responsive websites, conceptualized and produced a new flyer system, created the new look and feel of the Wellness Centers at retailer locations and more. • Marketing Campaigns from emails, web landing pages to vouchers.